“We were trying. We couldn’t save the team in the first year and then we won the Championship, so we said ‘OK, now, is the time’. “Then you say the first year is quite difficult, but we finished 10th, now is the time. Then it’s the third year, and you try, you try, but… [sigh]. Those were the words of the Newcastle manager Rafael Benitez during his Friday press conference. 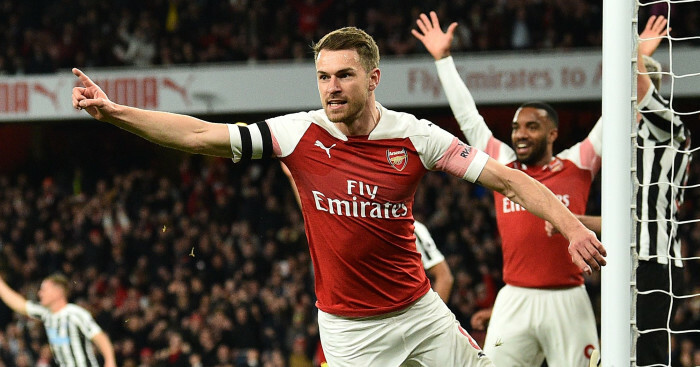 For a man whose diplomacy about his employer’s lack of investment in the club would put Brooklyn Nine-Nine’s impassive Captain Holt to shame, that admission of what he considers a ‘realistic’ position was tantamount to a rant from the Spaniard. The problem facing Benitez is one of the most obvious that any Premier League manager has to tackle. Newcastle have a better defensive record than both Manchester United and Arsenal, but have scored fewer goals than anyone except bottom club Huddersfield. 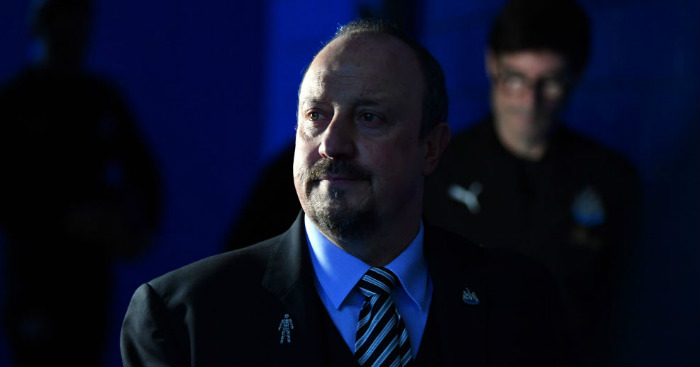 Benitez has always had a proclivity for the conservative, but now more than ever, you cannot blame him for his belief that prioritising the defence is his side’s best hope of picking up points. Only Salomon Rondon has scored more than two goals for the Magpies this season; he has five Premier League goals, the same number as midfielders James Maddison (Leicester), David Brooks and Ryan Fraser (both Bournemouth). 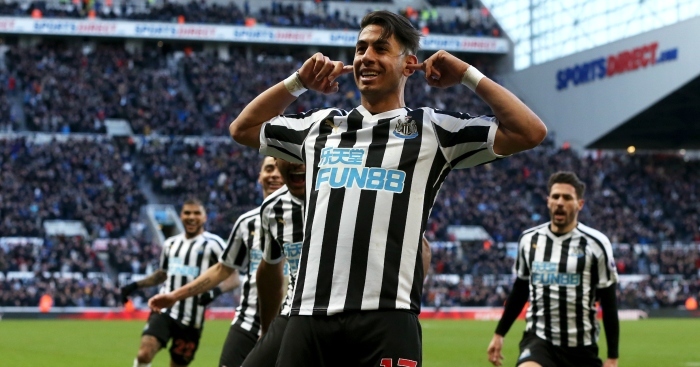 Newcastle’s most expensive centre-forward signing since Benitez’s arrival in 2016 was Dwight Gayle, signed from Crystal Palace for £10.8m to provide firepower in the immediate aftermath of their relegation in 2016; that division is very much his level. Yoshinori Muto and Rondon joined this summer for a combined £11.6m, with Rondon only on a one-year loan. Their total outlay on strikers under Benitez has been £30.6m. That might sound substantial if considered as “two-and-a-bit Alan Shearers”, but that view is clearly outdated. This is a market in which – going by Transfermarkt’s numbers – Jay Rodriguez cost £12.3m, Fernando Llorente moved for £13.6m, Chris Wood sets you back £14.8m, Dominic Solanke is worth £19m, and Kelechi Iheanacho commands a fee of £24.9m. Newcastle themselves sold Aleksandr Mitrovic to Fulham for £18.2m back in June. You can coach players to their full potential all you like, but that will only take you so far unless you can attract players capable of reaching a certain level. Both Rondon and Ayoze Perez squandered good chances against a second-gear Chelsea that might otherwise have yielded a point at Stamford Bridge. 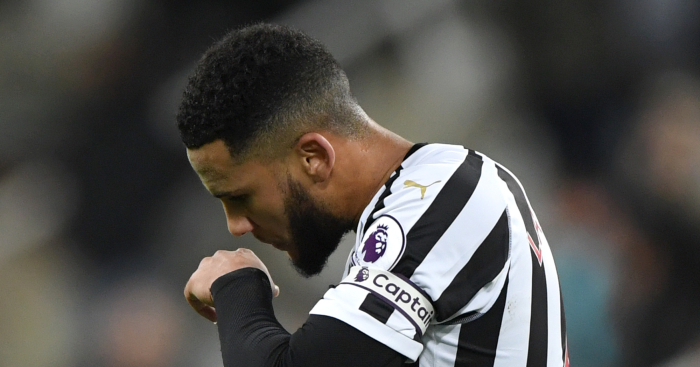 Losing away to Chelsea is no shame for Newcastle, but to find themselves one jigsaw piece short of having been in a comfortable mid-table position must be immensely frustrating. However much Rio Ferdinand – who is, incidentally, the owner of a clothing range that counts Sports Direct as a major supplier – may argue Mike Ashley’s case, this is a club spending 1999 money in 2019. That is not an exaggeration: their transfer business in 1998/99 cost them around £6m more than they have spent this year. 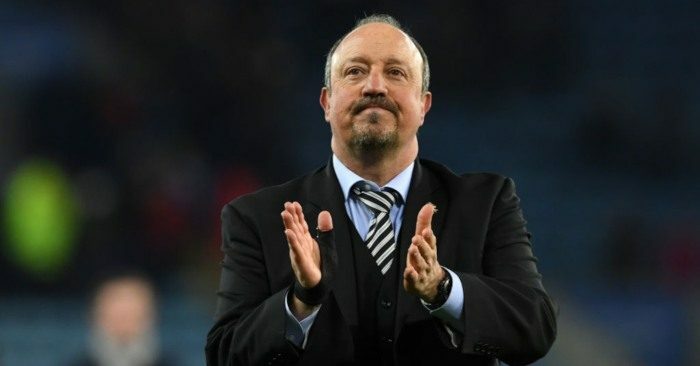 Newcastle are exceptionally lucky that Benitez is such an Anglophile that he even found a way to enjoy My Family; that same Friday press conference in which he rued Bournemouth’s superior spending power also came with an admission that he had shooed away more lucrative offers elsewhere. This return to Stamford Bridge will surely have evoked memories of Benitez’s spell as interim manager in 2012/13, during which he was despised by the Chelsea fans despite achieving a third-placed finish and winning the Europa League. And that will have likely re-affirmed Benitez’s conviction that he would rather be at an underachieving English side where he is beloved than at a high-flying side where he is treated with scepticism, as he had also previously been at Inter and Real Madrid. But it will also have served as yet another reminder that perhaps there is little to be gained from seeing through what he has described as ‘a challenge, but [also] a risk’. 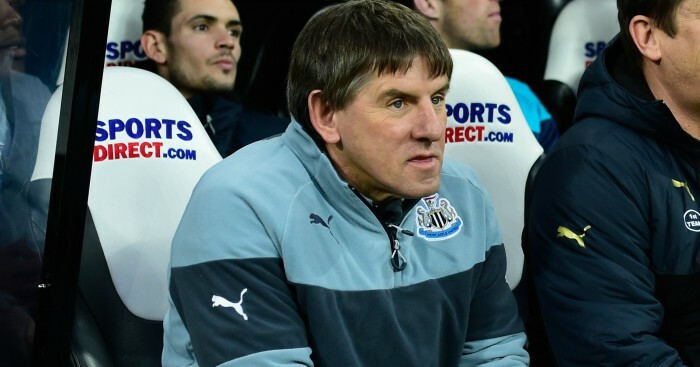 Newcastle are now back in very much the same position they were in when he took over back in March 2016: in the relegation zone and one point from safety. 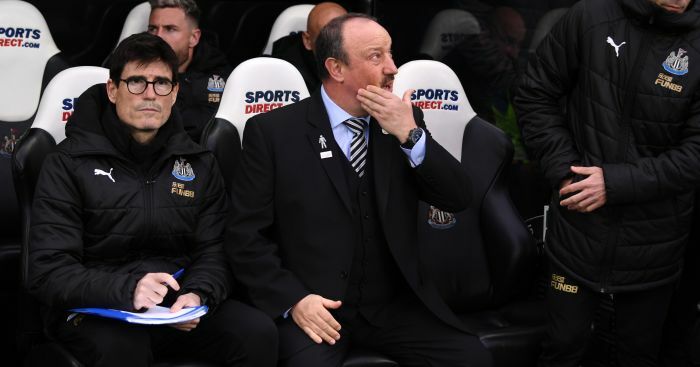 Benitez, Newcastle, and most especially its fans all deserve much better than staring down the barrel of another relegation.